The same liabilities that restaurant’s have – then add auto insurance? We wish it were that easy! Madison Insurance Group is keeping up with the fast growing food truck niche. In addition to food poisoning and spoilage, kitchen fires and customer safety, add food service equipment, supplies, drivers and traffic. 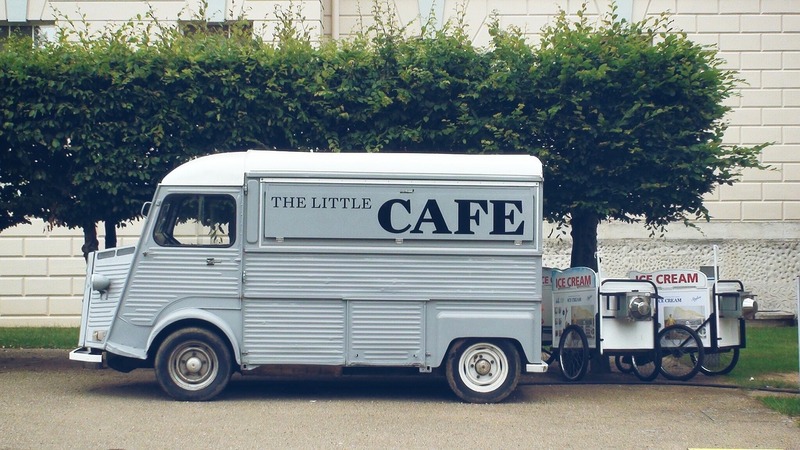 Insuring a food truck can get complicated. Look to us to guide you to the right decision for your food on wheels business.